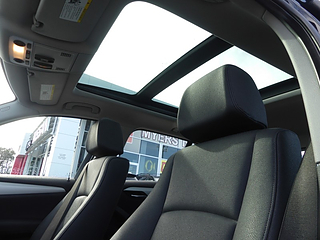 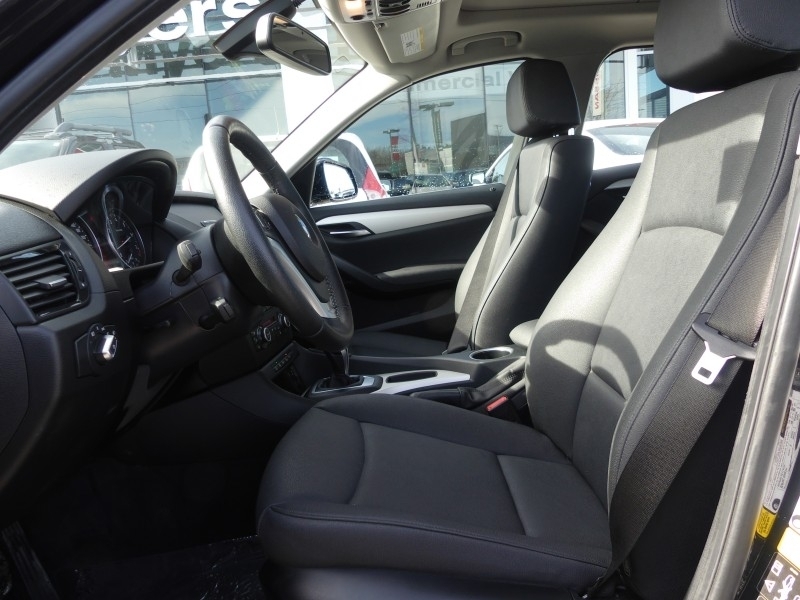 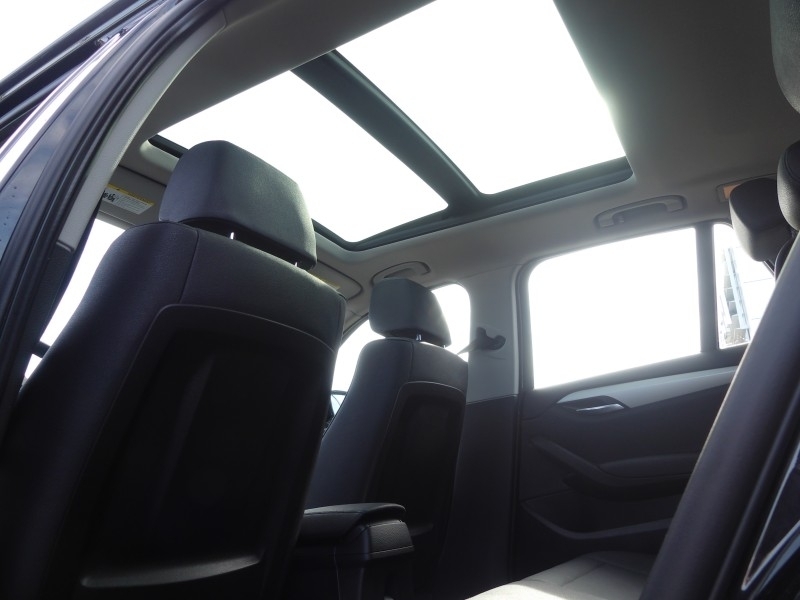 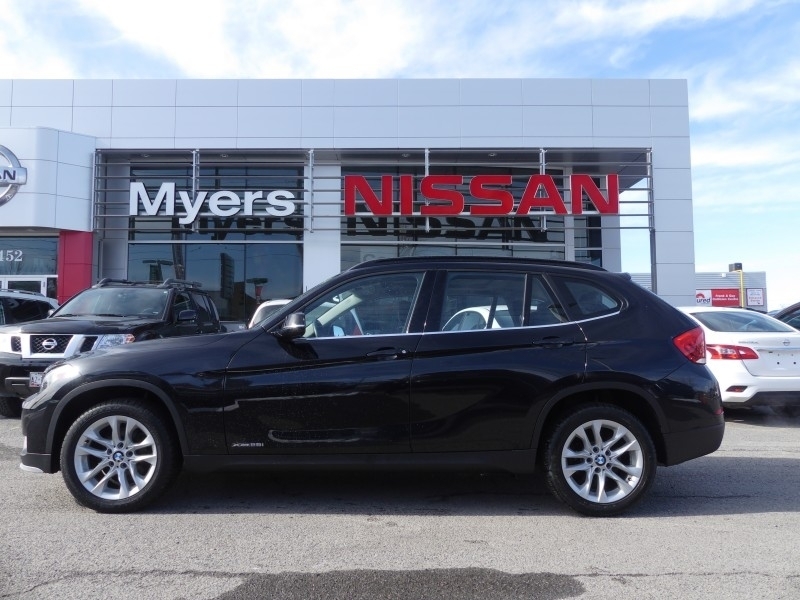 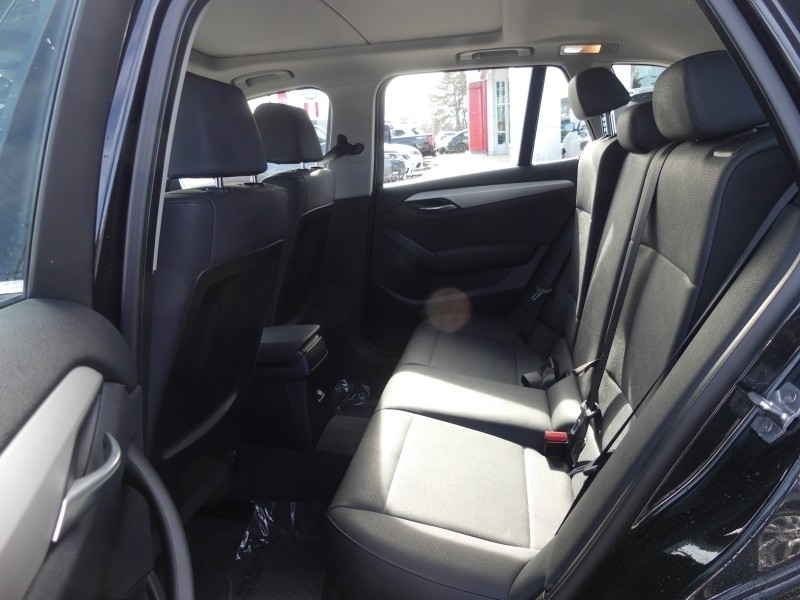 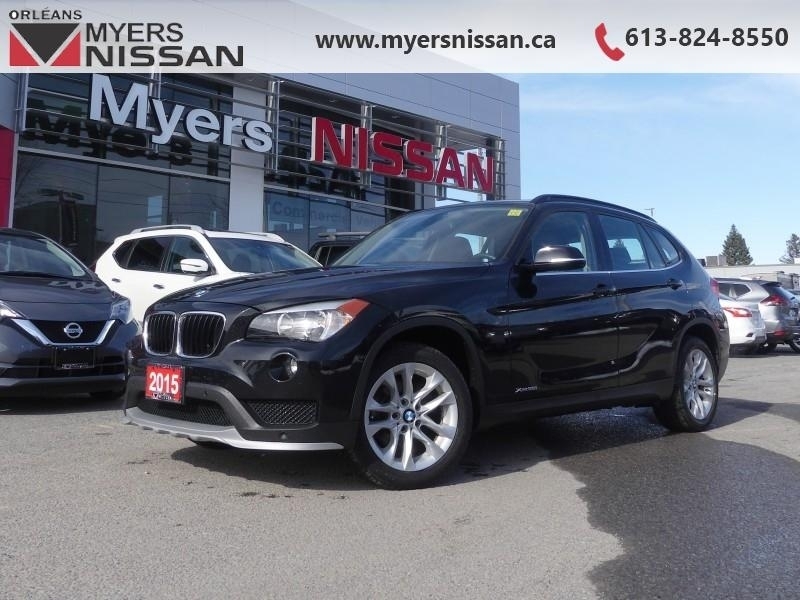 This 2015 BMW X1 remains a top pick in its class, delivering on premium performance, excellent handling capabilities and a lush, modern interior. 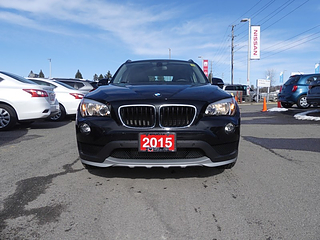 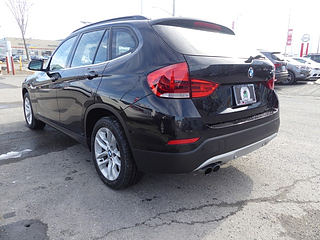 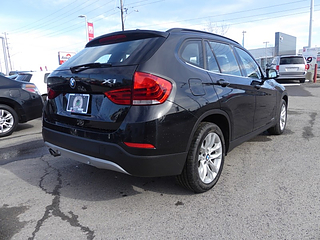 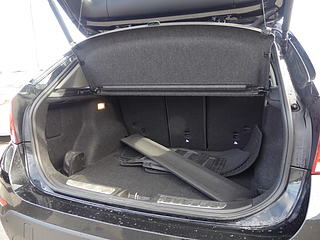 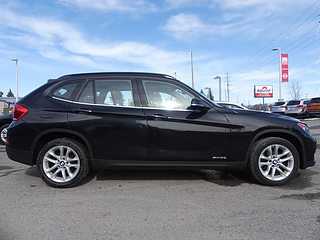 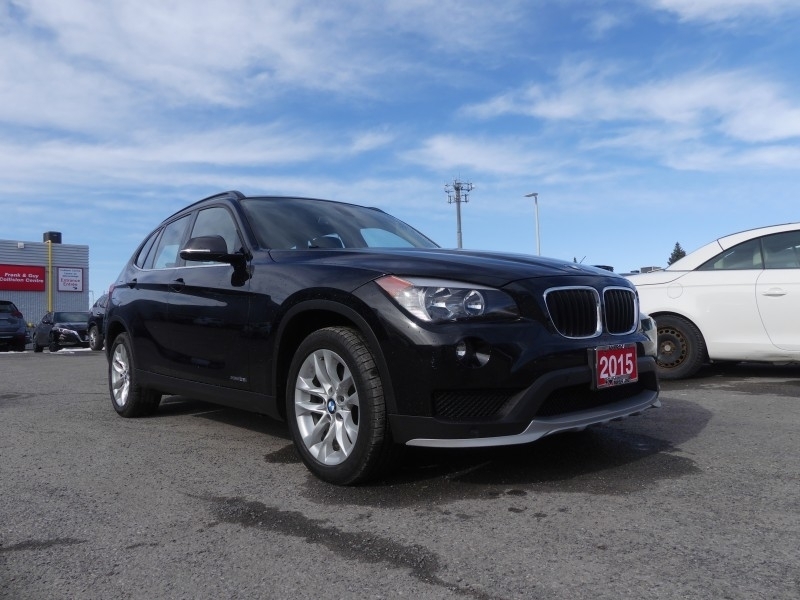 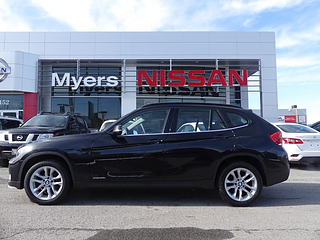 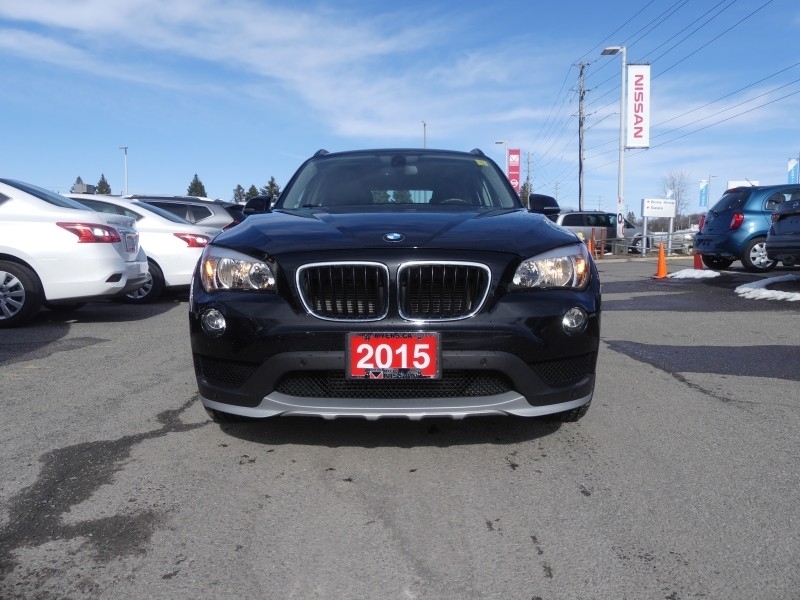 This 2015 BMW X1 is for sale today in Orleans. 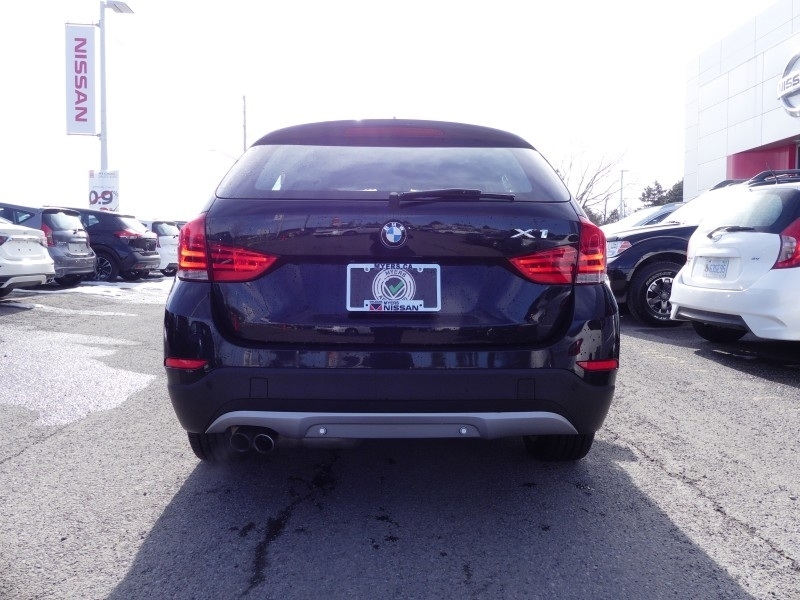 The smallest and most stylish SUV by BMW, the compact and highly capable X1 is undeniably one of the best offerings within the compact luxury SUV segment. 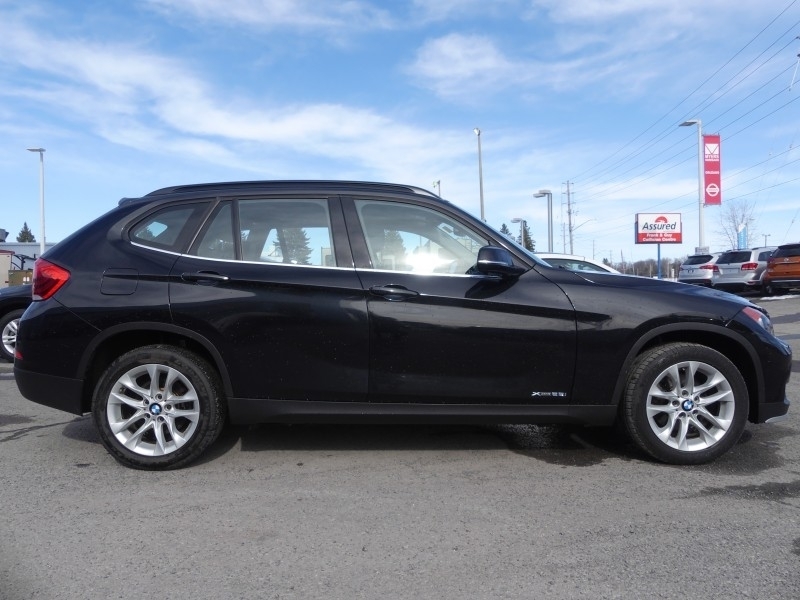 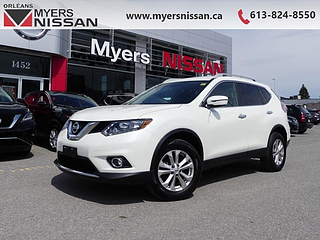 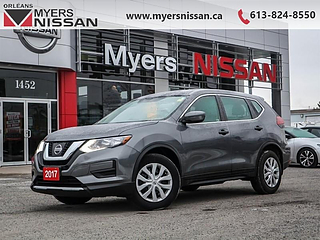 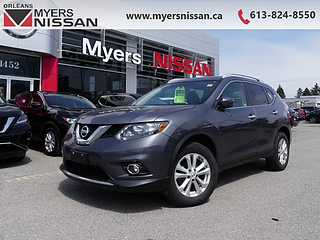 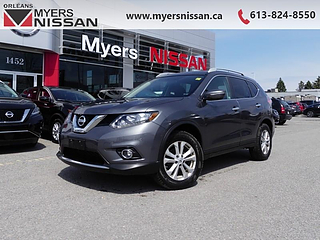 From its tightly knit luxury interior with excellent build quality and exceptional fit and finish, top the capable and stylish body shape letting you enjoy both road and trail, this BMW X1 is the clear choice for the young and young at heart driving enthusiasts.This SUV has 65079 kms. It's nice in colour. 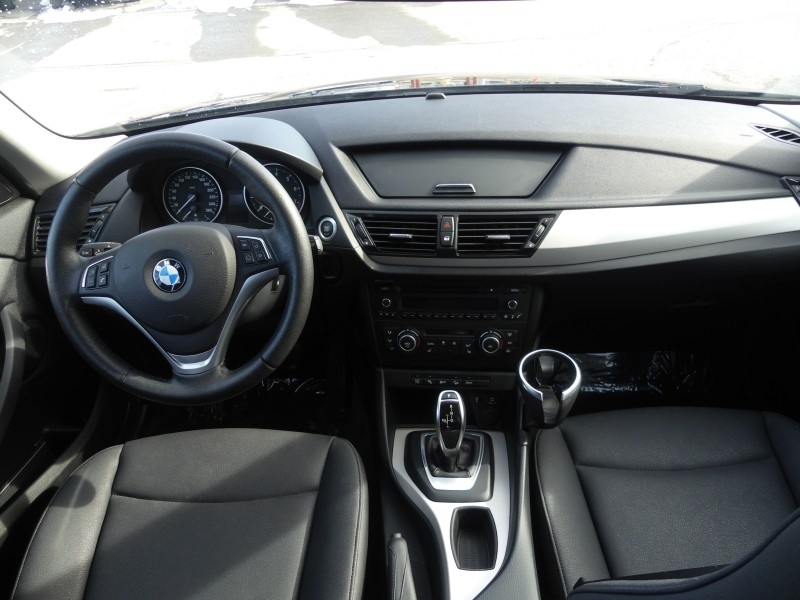 It has an automatic transmission and is powered by a 241HP 2.0L 4 Cylinder Engine.